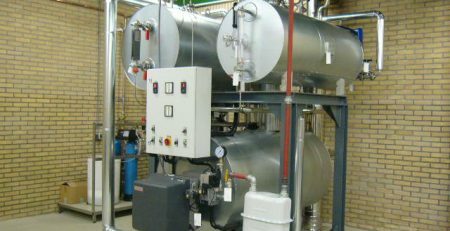 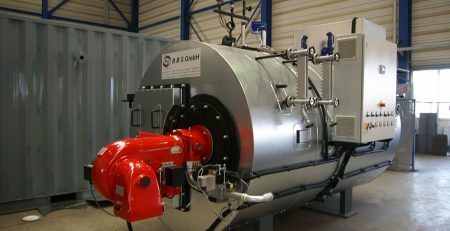 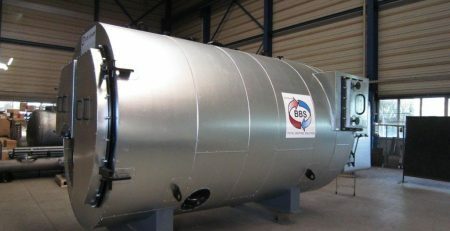 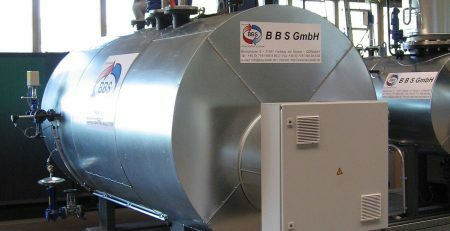 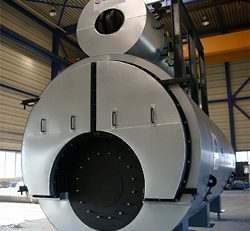 Our planning and construction of BBS waste heat steam boilers is process-orientated. 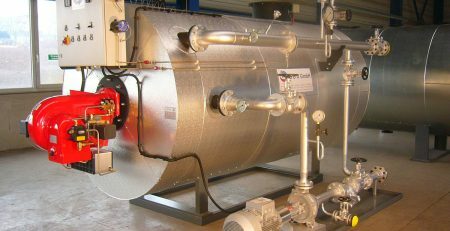 The waste heat systems are as diverse as the thermal processes that take place in industry. 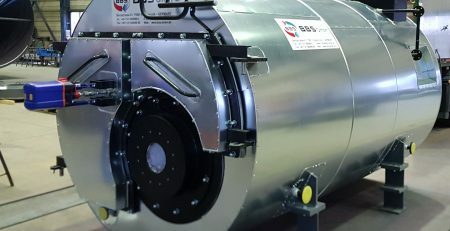 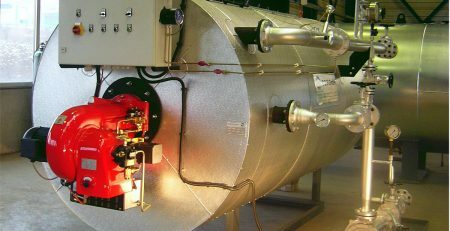 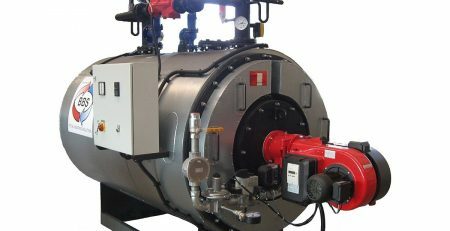 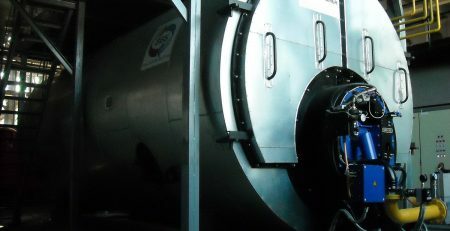 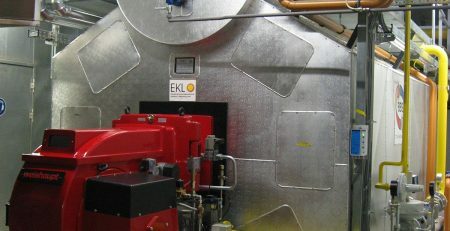 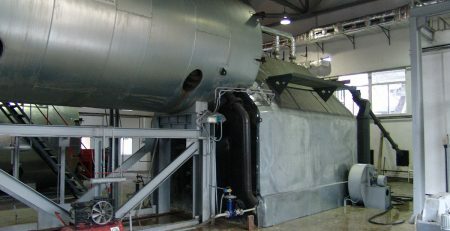 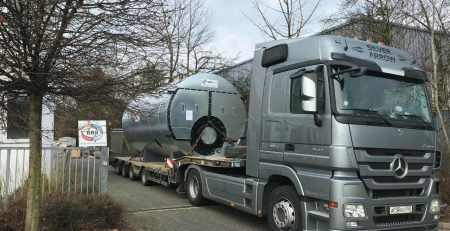 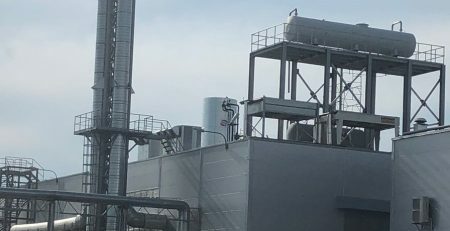 Waste heat boilers are used behind thermal afterburning systems, behind gas and diesel motors, in the chemical industry and behind glass, steel and aluminium blast furnaces. 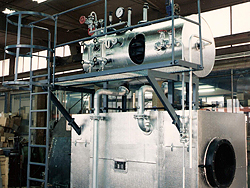 Today we are able to look back over 60 years of experience in the field of industrial heating technology.